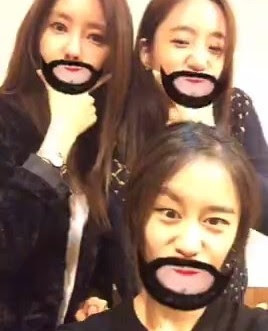 T-ara's HyoMin, EunJung, and JiYeon are here to make your Monday a happy day! Check out their fun and playful clips below. "HyoMin: Eun Min Yeon lol"